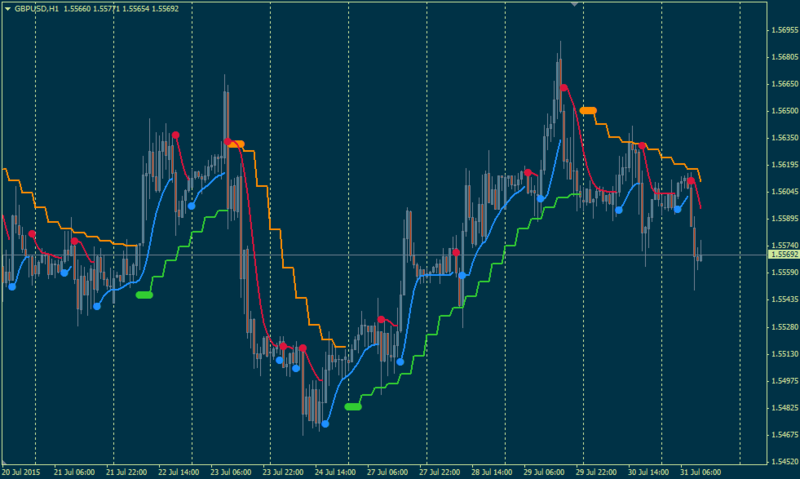 HeikenAshiLiveChart_v1.0 600+ indicator was created for Premium Trading Forum. This is indicator works without the external dlls and uses the last MT4 advantages. And now you can set the start date for the chart. UniTrendEnvelopes_v1 600+ indicator was created for Premium Trading Forum. This indicator is having full set of the Heiken Ashi prices.